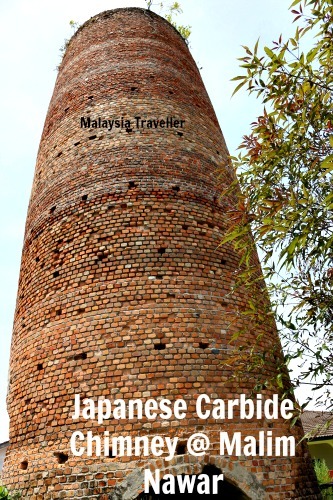 The Malim Nawar Chimney is a WW2-era brick chimney constructed by the Japanese as part of a factory to manufacture carbide for armament purposes, though it is said that the facility was never completed. 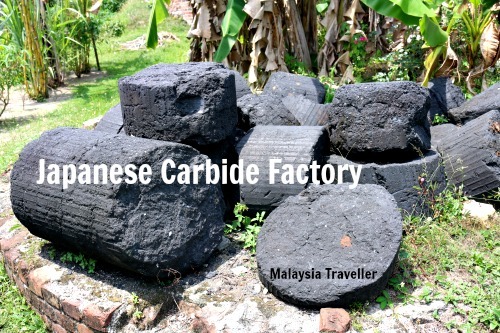 The chimney, and a small guard house, is all that remains of the carbide factory which is located in the village of Kampung Tanjung Bangkung at Malim Nawar near Kampar, Perak. 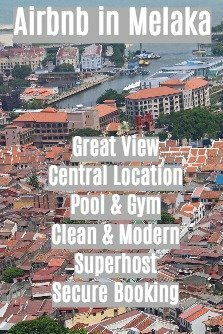 Today it looks rather out of place in a residential area, surrounded by typical kampung houses and dragon fruit fields. The chimney is about 18 metres high with a diameter of 6 metres at the base, tapering to about 3 metres at the top. 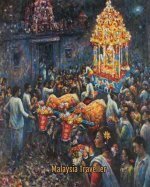 It is in reasonable condition for its age. 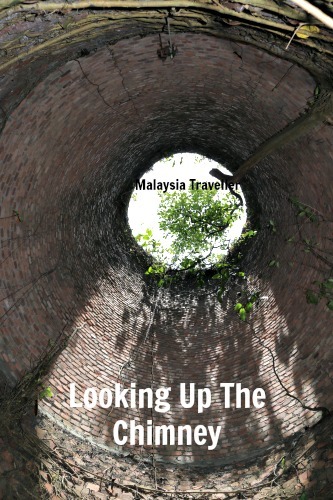 It is not very easy to find but if you take Jalan Yeop Abdullah from Malim Nawar's main street and keep going towards the end you should be able to spot the chimney off to your left.